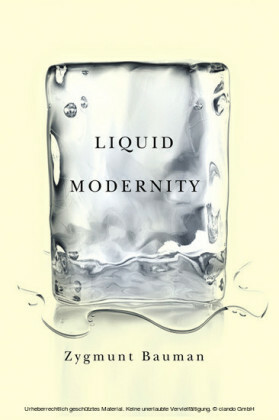 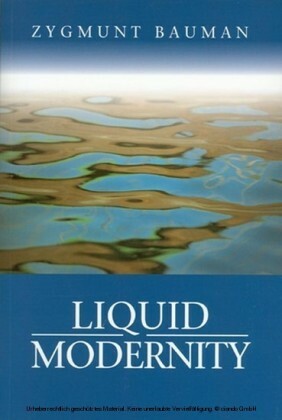 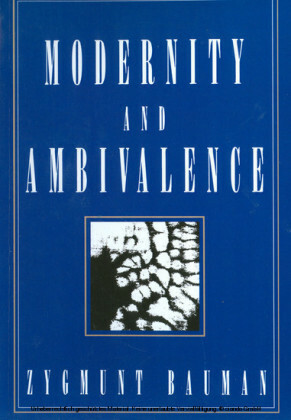 Modern civilization, Bauman argues, promised to make our lives understandable and open to our control. This has not happened and today we no longer believe it ever will. 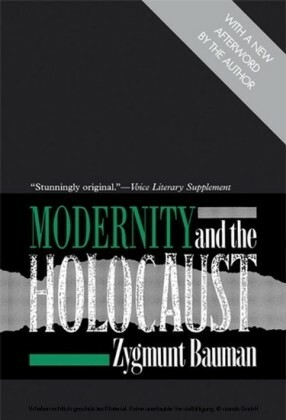 In this book, now available in paperback, Bauman argues that our postmodern age is the time for reconciliation with ambivalence, we must learn how to live in an incurably ambiguous world. 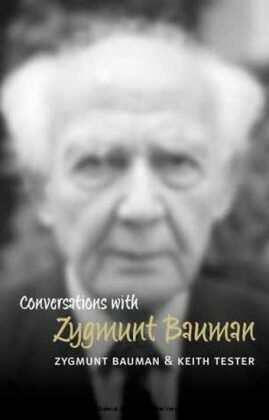 Zygmunt Bauman was the winner of the prestigious European Amalfi Prize for Sociology and the Social Sciences, 1989, he was also awarded the Theodor W. Adorno Prize for 1998.